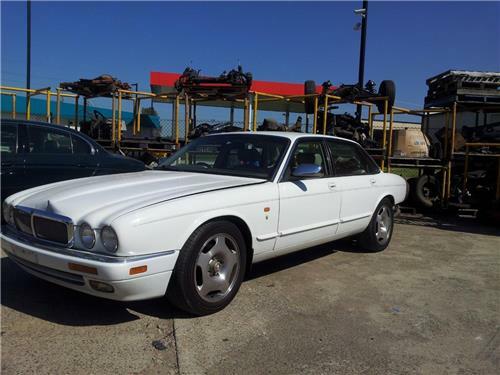 Up for Sale is a set of 4 x JAGUAR XJR X300 very RARE - 17" wheel & tyres . These wheels are off an Jaguar Supercharged XJR (1997) & are 17" diameter. Tyres are in very good serviceable condition. They will enhance any earlier model vehicle that they are fitted to & they look great on the XJ40. Replace your metric wheels fitted to the early XJ40's. Wheel caps are not included with the wheels but any Jaguar wheel cap will fit. We can help with delivery if you supply suburb & postcode so we can supply freight quote.